PTE Academic is the world’s leading computer-based test of English for study abroad and immigration. CQUniversity is an Official Test Centre for PTE Academic. Take your test with us. PTE Academic is accepted by thousands of universities and colleges worldwide as proof of English proficiency, as well as by the Australian government for visa applications. Find out more about who accepts PTE Academic and how it can help you study or move abroad on the official PTE Academic website. PTE Academic delivers fast, accurate, objective results. With PTE Academic, results are typically available within five business days and you can book your test as little as 24 hours in advance. PTE Academic is booked online. In order to book and schedule your test, you must have a Pearson account. Book online and find available test dates. Create your account and book online. Visit the Pearson website now to get started. To improve your PTE Academic results, preparation is key. 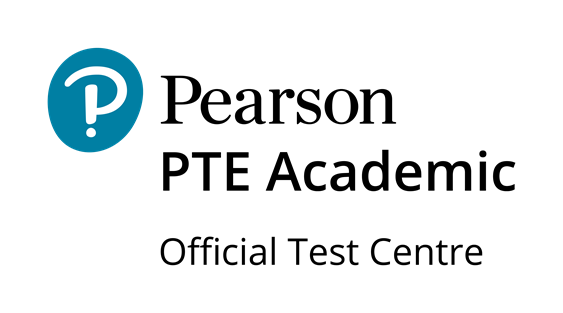 Pearson offers a range of preparation materials for PTE Academic test preparation. Find preparation materials, resources and scored practice tests at the official PTE Academic website. Watch official PTE Academic video tutorials about the test and what to expect.